Doctors of Chiropractic (DC's) provide care for patients of all ages, with a wide variety of health conditions. They are known for treating low back pain, neck pain and headaches with highly skilled chiropractic adjustments. 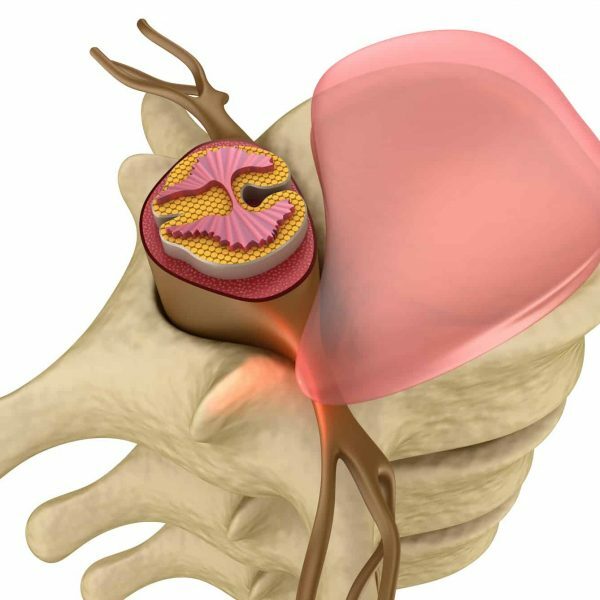 First approved by the FDA in 2001, spinal decompression therapy has evolved into a highly cost-effective treatment for degenerative spinal discs, disc herniations, and spinal stenosis. Sciatica is an inflammation of the sciatic nerve, which is the longest nerve in the body running from the spinal cord across the buttock and hip, and down the back of each leg. It is a secondary symptom of a separate problem that is placing pressure on the sciatic nerve. Active Release Technique is a soft tissue system and movement based massage and physical therapy technique that treats problems with muscles, tendons, and ligaments. 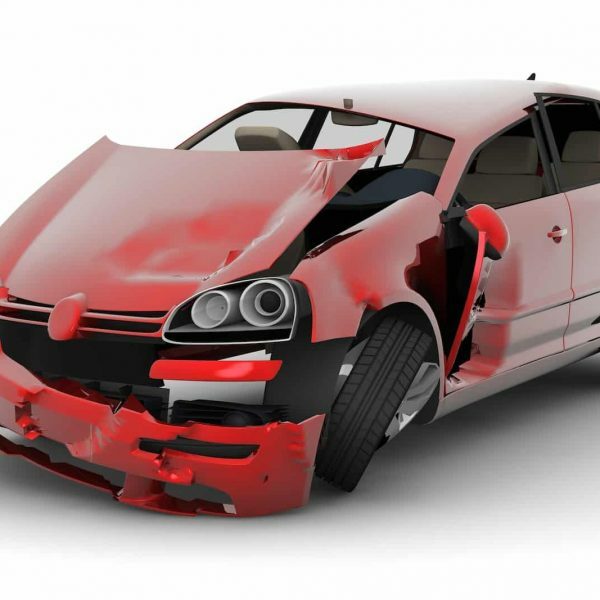 Car accidents can often cause hidden injuries and long-term health care bills? After an accident, an exam, as well as x-rays, are usually paid for by the responsible party. 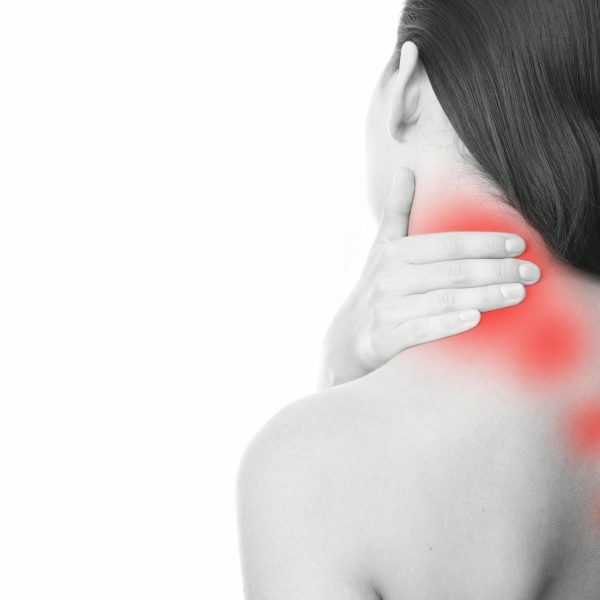 Massage therapy can help you to reduce pain, as well as relax and relieve stress. The long-term benefits of massage therapy include improved blood circulation and reduced blood pressure. Developed in 1987, by David Graston, who was on a life long journey to regain strength and motion from an injury. Twenty-five years later, it's used by 2,200 healthcare facilities. The Kinesio Taping method is a taping technique that is designed to complement the body's natural healing process while providing support and stability to the muscles and joints. At each of the two All American Healthcare locations, we have a dedicated medical staff of doctors, physician assistants, and nurse practitioners who can evaluate and treat your pain. 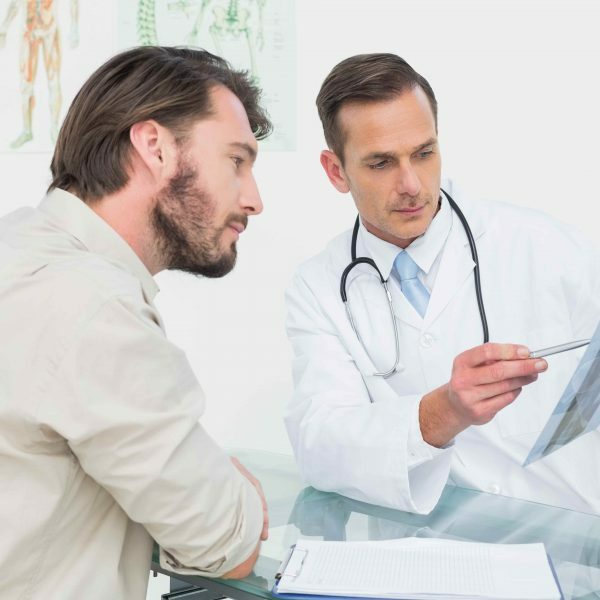 All new patients start with a one-on-one consultation and thorough exam by a medical provider. Our medical staff specializes in treating auto injuries, back pain, and migraine headaches. 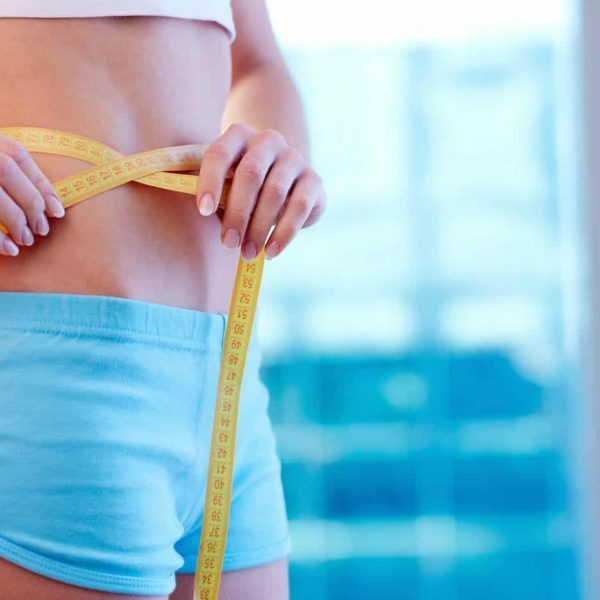 For those struggling with their weight, our highly trained medical staff can also provide you with an affordable and effective medical weight loss program so that you can achieve your weight loss goals. The key ingredients in any weight loss program are better nutrition and exercise, but our system offers extra assistance that many patients need to start losing weight and see results fast! 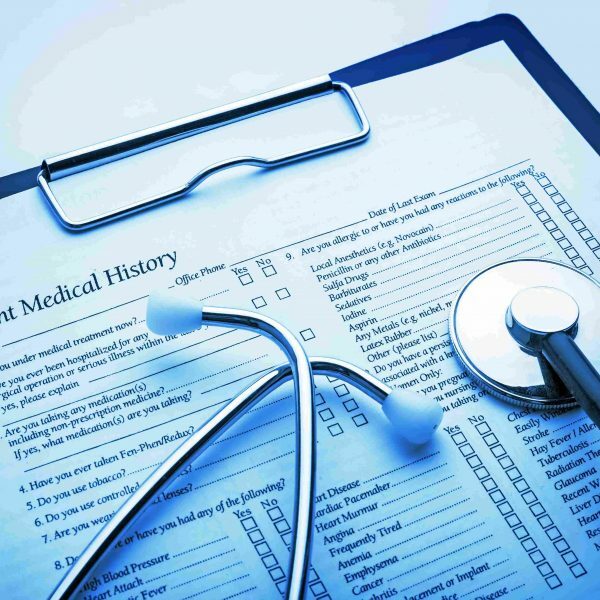 The general medical examination is a common form of preventive medicine involving visits to a licensed practitioner by well-feeling adults on a regular basis. 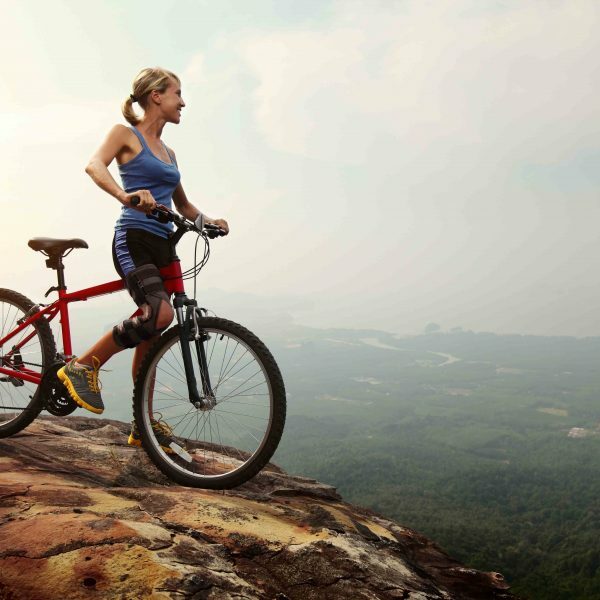 SUPARTZ is a non-surgical, non-pharmacologic therapy for knee osteoarthritis. SUPARTZ therapy can help relieve your pain, improve your mobility. Diagnostic assessment is a medical test used to give the medical staff a better understanding of your particular condition. 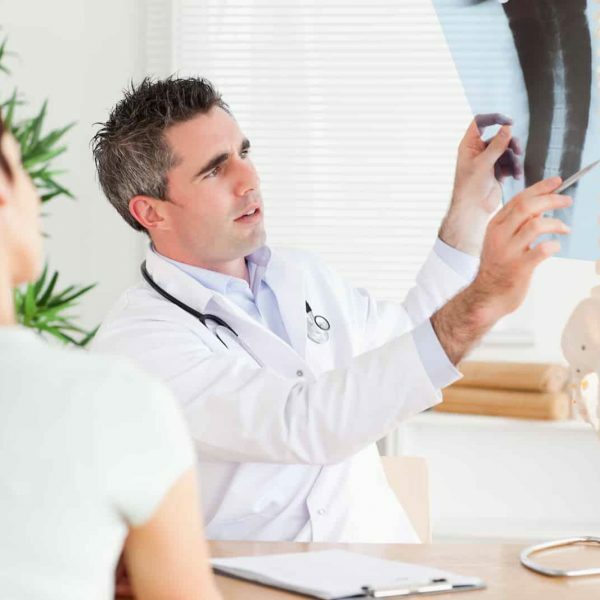 We offer X-rays, EMG testing, hormone testing, and vascular screenings. 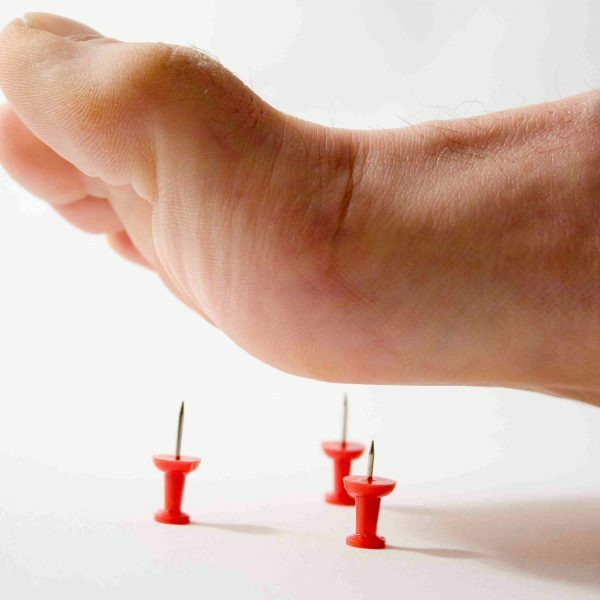 Peripheral Neuropathy is the injury or damage to the nerves that lay outside of the central nervous system such as the shoulders, arms, hands, legs and feet. Durable Medical Equipment (DME) is a broad term used to describe any type of device that is primarily used for a medical purpose and is designed for repeated use in your home. 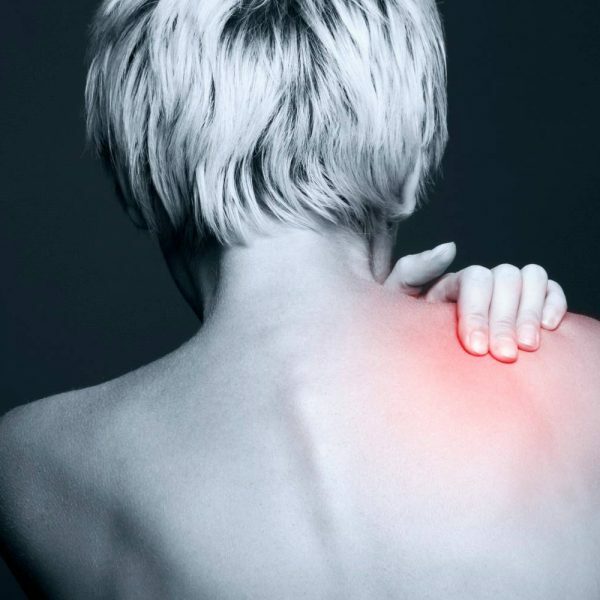 Natural pain management includes Chiropractic manipulation, physical therapy, spinal decompression, active release technique, massage therapy and the Graston technique. Workers compensation is insurance that provides medical benefits to you as an employee when you have been injured or hurt while on the job. We can help you through your case. This crew is hands down the best in the business. They're kind, informative, and keep you up to speed on what you and they are doing to improve your condition. I was a rushed case, having neck issues only a few days before I moved out of state. They fit me in, treated me, and improved my condition tremendously in just a few days! Truly a great group of people that care about every person that walks through the door! All American Healthcare is the best! I was 6 months pregnant when I received treatment with them for an automobile accident. AAH took care of all the problems caused by the accident and modified their techniques to be safe for this expectant mom-to-be. You won't find a better team anywhere! They are friendly, caring, and so much fun! From the moment you walk in the door to the moment you leave, you're treated like family and taken care of. 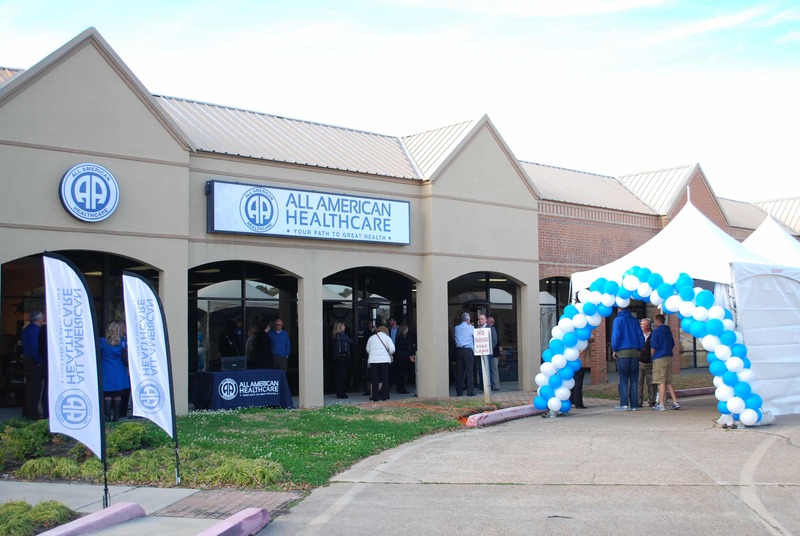 I would recommend All American Healthcare in Hammond, LA to anyone who needs chiropractic care and physical therapy!